Ahhhh summer. 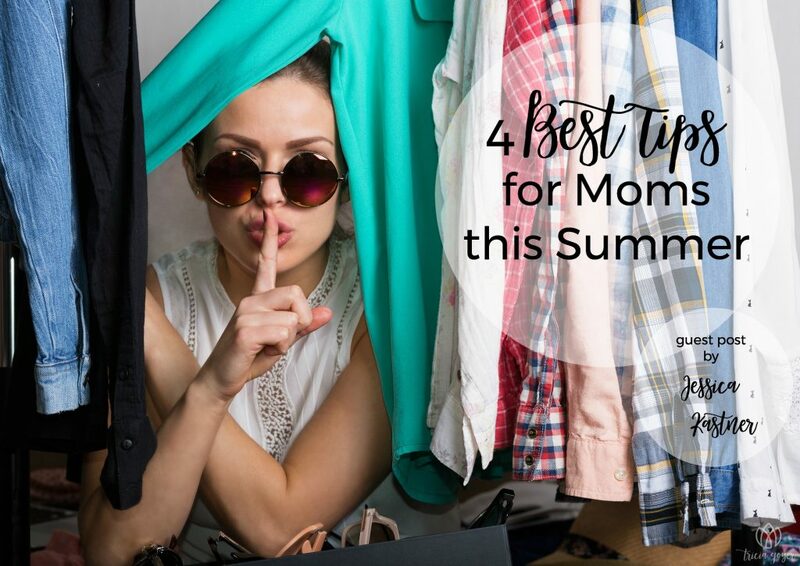 What mom doesn’t embrace the season of strappy sandals, beach trips, and never once scavenging the house for matching socks before the bus comes. But although we earnestly look forward to the absence of homework and making lunches with eyes half open at 10 pm, it’s still a challenge to keep the kids happy and entertained every day while making sure baby doesn’t fall into the deep end. Here are some nuggets of wisdom earned from the trenches that’ll help you have the most fun (and most sane) summer possible. Who doesn’t love a good summer picnic/BBQ? Anything that involves adult conversation and potato salad sounds like heaven, especially when you’re home with the kids and starved for social interaction. However, if you have young kids, it can be rather torturous arriving at a party, only to spend the entire time pushing your toddler on the swings or following them around the yard while the childless enjoy chatter and guacamole. The only thing worse is having to bare your bloated bottom in front of a crowd in daylight because baby wants to go in the pool. After years of bitterly sitting solo in a sandbox through social events, I’ve learned to pack the most toys and sources of entertainment possible while going to parties, without looking crazy. We might look like we’re moving in for the weekend, but if bringing yard games, a cooler full of sugar free Popsicles and a pop up tent complete with noisemaker for napping allows us to sit and eat watermelon instead of playing alone in the basement, bring it. Especially during the summer, it can be hard finding peace when older kids are home from school, and we’re out having fun, but even ten minutes in the morning protects our hearts from defeat and gives us the patience and strength we’ll indefinitely need over the next twelve hours. 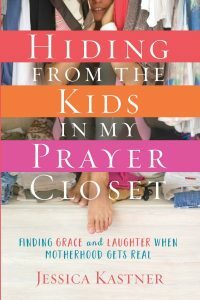 It’s so easy to convince ourselves that we’re spiritually mature enough to make it days, even weeks, without being in the Word and prayer, especially if we’re home all day in a spiritually sound environment. Just another crafty lie from the enemy that affects our kids and our home life more than anything. Reserving alone time for God can seem nearly impossible when you’re sleep-deprived with an infant, or working full time, but it’s just worth it. We might have been awake at 5:00, and the house clutter could pass for an ADT security billboard (don’t let home invasion happen to you! ), but God still wants us to make time for him, for our own good. The single greatest way to ensure an amazing summer, is to keep him front and center. I’m sure part of my summer love stems from living in Connecticut, where the season seems to pass quicker than a hot flash, but I always feel this sense of urgency to make every second last. I try my hardest not to rush, plan or over-schedule if I don’t have to. If today was supposed to be a town pool day, and the kids protest, no problem-just set the sprinkler up in total denial of the wet, grassy feet that’ll be sliding through the house later. Eat picnic meals in the grass, take as many hikes/walks/bike rides immediately followed by ice cream, and just let yourself “be” in summertime. Go “camping” in the backyard and let ‘em run barefoot ‘til it’s dark (but only ‘til 9p.m.…this isn’t Neverland Ranch and mommy’s show starts now). Summer is one of the few magical times left in this hurried life, so allow yourself to slow down and soak up the muggy goodness. We’ll be chasin’ down buses and searching for hot lunch change before you know it. May it never end, Lord. Laughter is the best medicine and I’m sure I will enjoy reading your new book. Jumping is the best activity which my kids love especially in the summers.